A Russian man has cheated death – on his birthday. 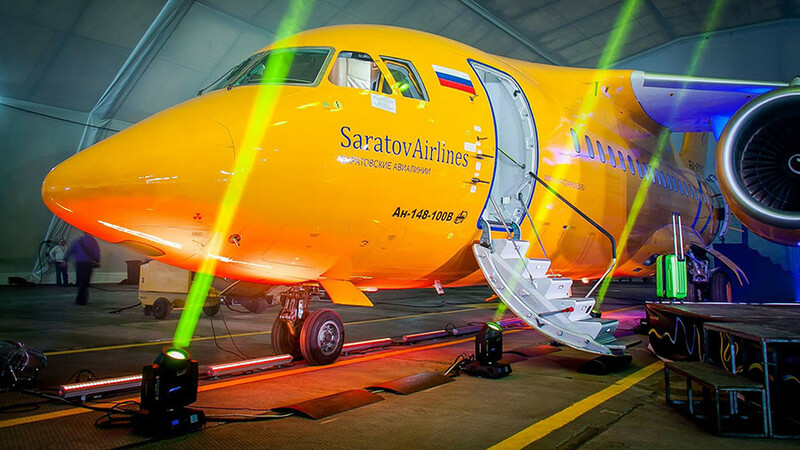 After deciding not to fly aboard the Saratov Airlines plane that crashed near Moscow on Sunday, Maksim Kolomeitsev says a chill ran down his spine when he heard the news. 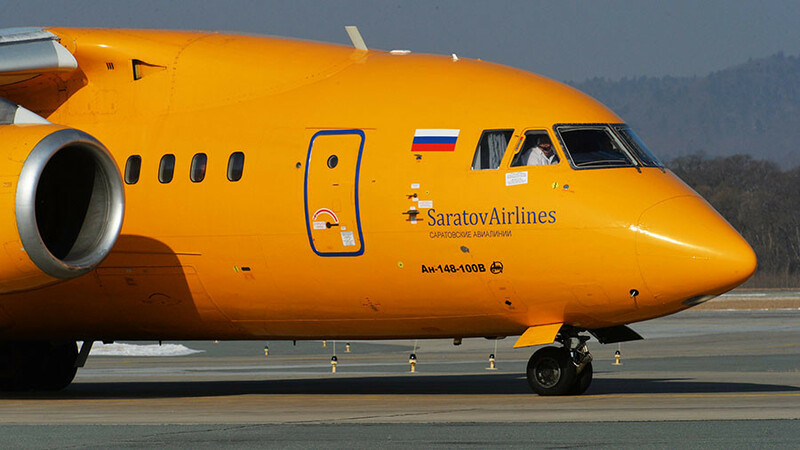 Real estate agent Kolomeitsev was scheduled to travel home aboard the ill-fated Saratov Airlines Antonov An-148 jet that crashed near the Russian capital on Sunday, but a trivial turn of events made him change his plans – and saved his life.The man, who was born in the Russian city of Orsk where the Saratov Airlines flight was heading, but now lives in Sochi, had decided to celebrate his birthday with his family and friends in his hometown, and booked his seat aboard the doomed flight. He also took a car on lease that was expected to be delivered to Orsk at the same time. However, just two weeks before the flight, the company that leased him the car said the delivery would be delayed, prompting him to return the plane tickets. “I do not think that I had a stroke of luck,” Kolomeitsev told RT, following the plane crash. “It was just such a turn of events,” he added. 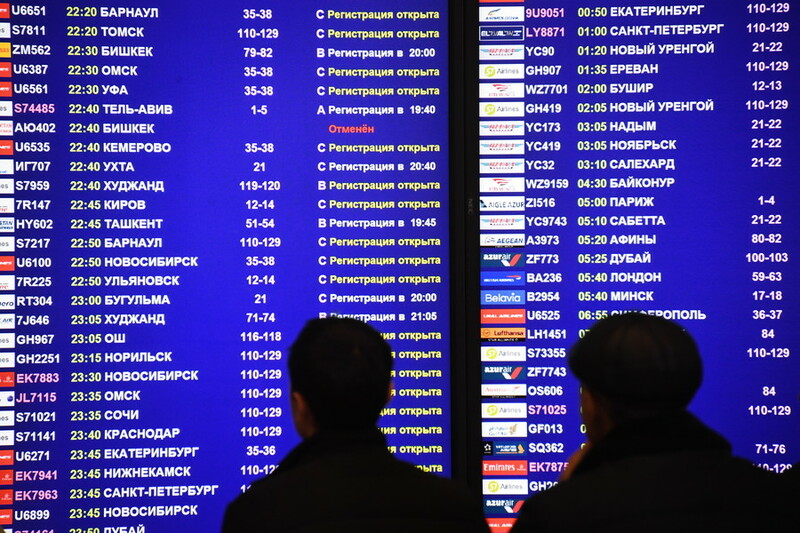 The man first heard the news about the crash from his friend, who was due to meet him at Orsk airport. “I did not believe him at first. I thought it was just such a strange way to say ‘happy birthday,’” Kolomeitsev said, thinking his friend was playing a trick on him. “Now, I try not to think about it,” he admitted, adding that a cold “shiver ran down [his] spine” once he realized the news was real. “This is really horrible. I cannot imagine what would happen if one of my loved one was on that plane,” he told RT. He offered his condolences to the relatives of crash victims. 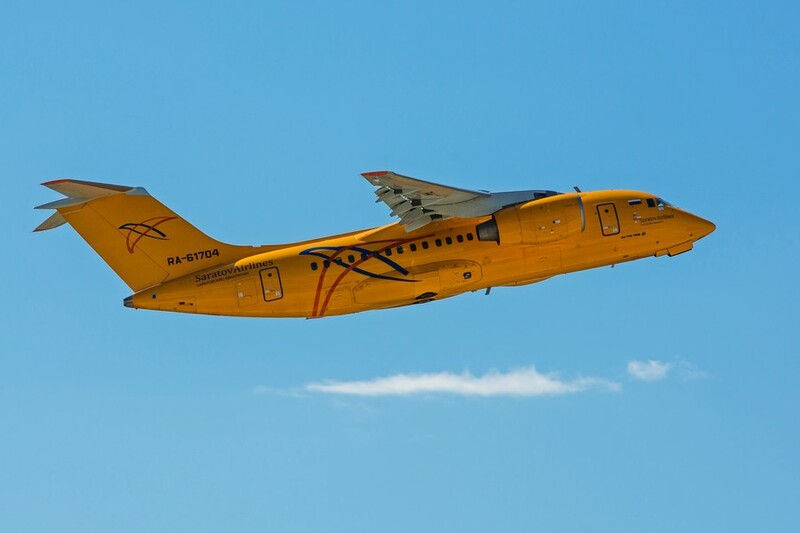 The Antonov An-148 airplane vanished from radar earlier on Sunday. 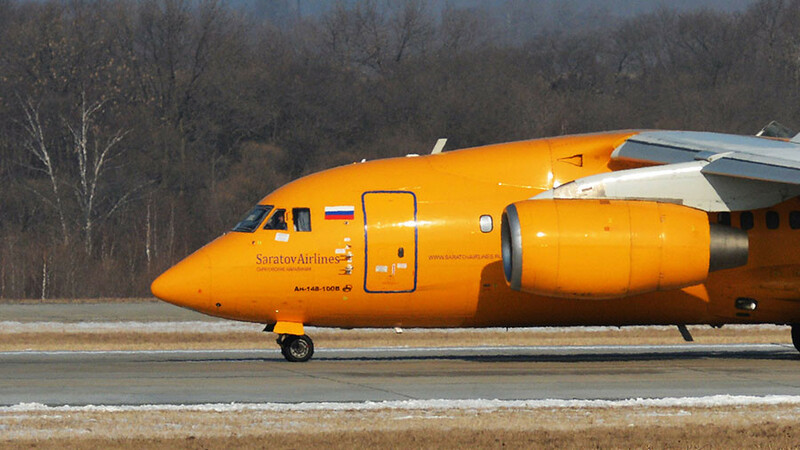 The jet was carrying 65 passengers and six crew. 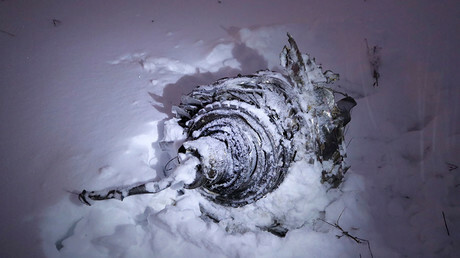 Its debris was located in the countryside southeast of Moscow. The Transport Prosecutor’s office said everyone aboard had been killed. 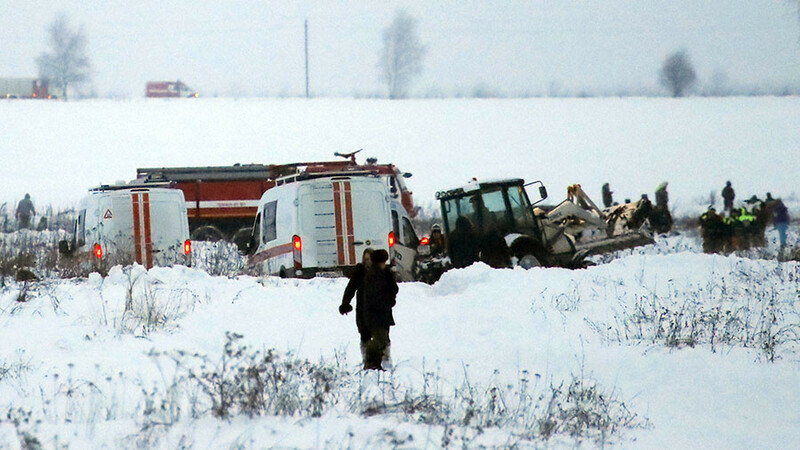 Two bodies, a flight data recorder and parts of the fuselage have been retrieved from the crash site so far, according to the Russian Emergencies Ministry. The cause of the crash is currently unknown.